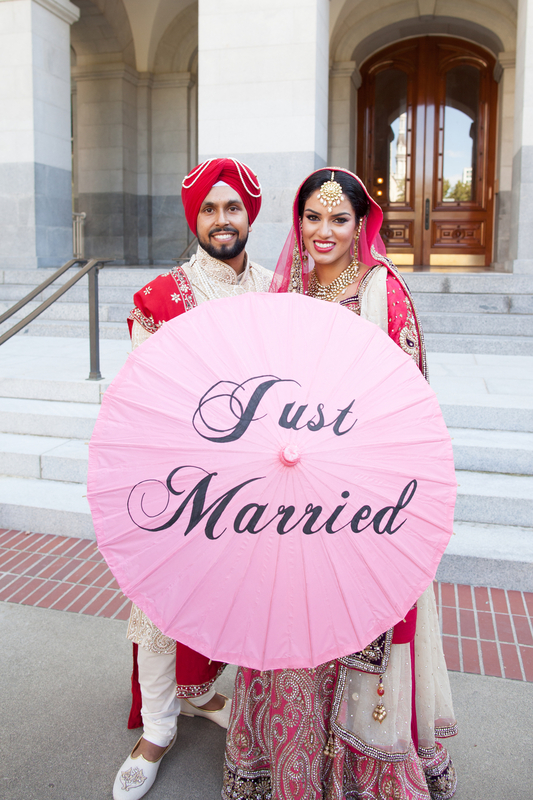 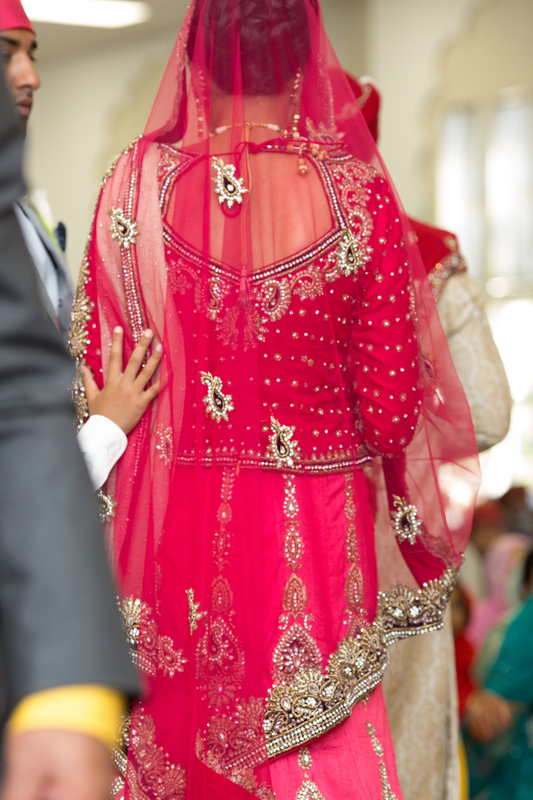 Today we're sharing a selection of images from Baljit and Jaspreet's ceremony and reception. 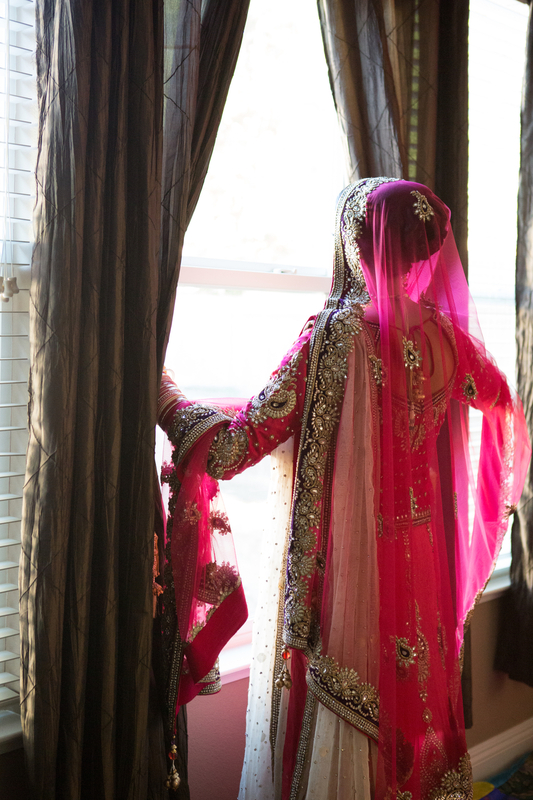 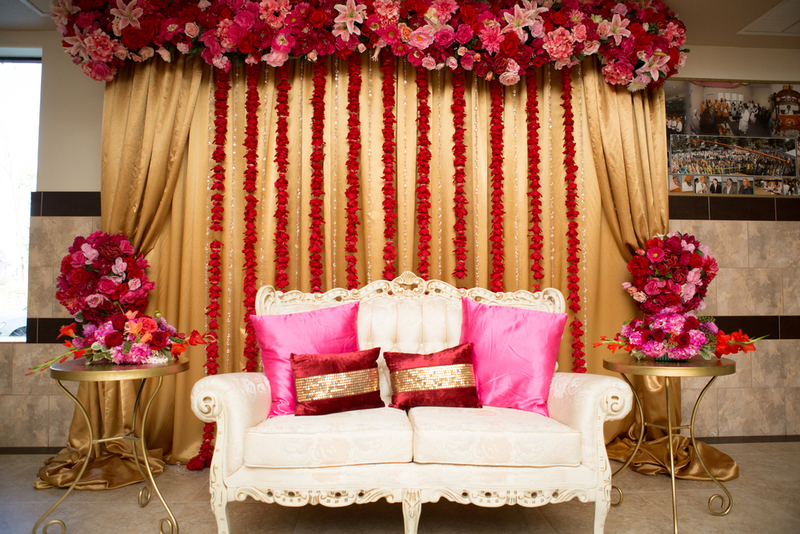 You may have seen this wedding featured on MaharaniWeddings.com earlier this year. 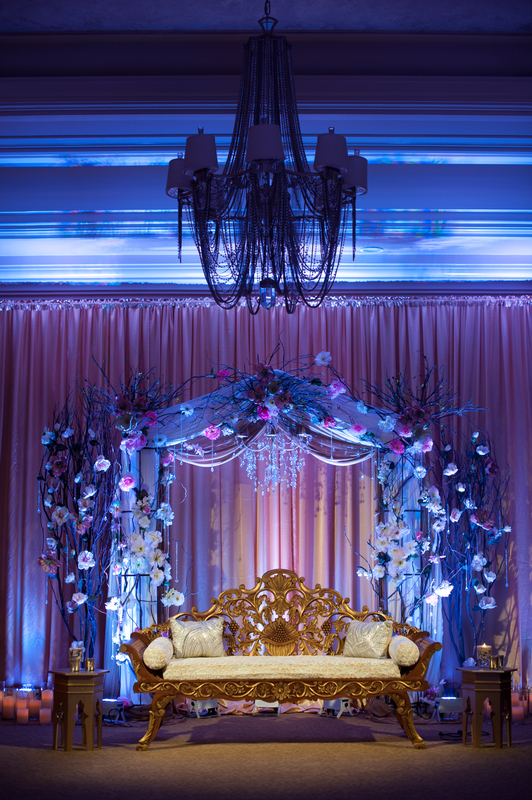 Special thanks to Love Story Pictures for sharing the photos.